Turn up the entertainment with MCTV BusinessPro television services. With our basic or premium packaging, you and your customers can stay up-to-date on the latest news, sports and programming. View our TV lineup for a complete list of channels and packages. Display the big game while customers dine, or play soothing music in your office lobby. 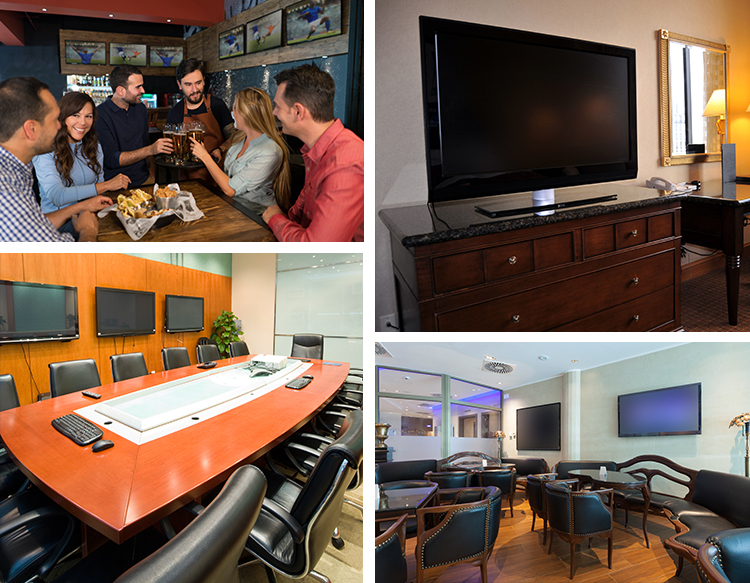 Whatever your business needs, our team will create a customized television solution tailored to fit your industry. Contact us at 330-833-4134 or 330-345-8114 for a quote.